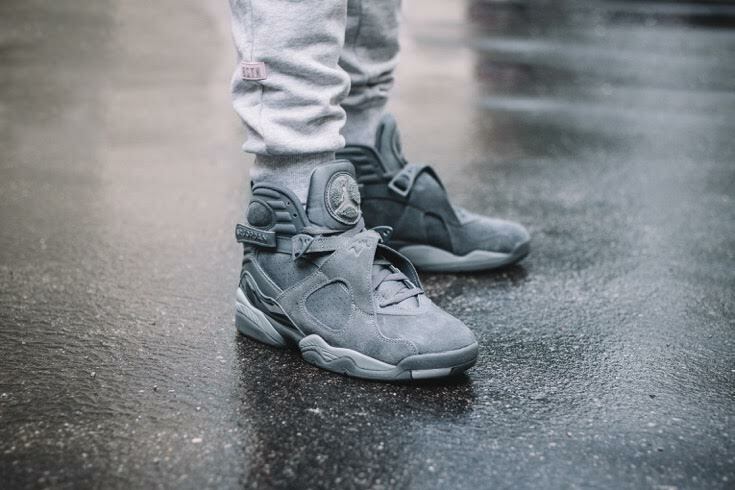 The Air Jordan 8 Retro “Cool Grey” will soon be hitting retailers. If you look back far enough, this definitive hue first made its grand appearance on the Air Jordan 11 way back in 2001 followed immediately by the Air Jordan 4 the very next year. The Air Jordan 8 Retro “Cool Grey” isn’t overly complicated. It sports a mixture of wolf grey and cool grey across the upper while contrasted by bits of white along the midsole. If you’re a major Jordan fan, you’ll be pleased to learn that the heel tab will feature “1993”, a tribute to when the Air Jordan 8 was originally introduced. 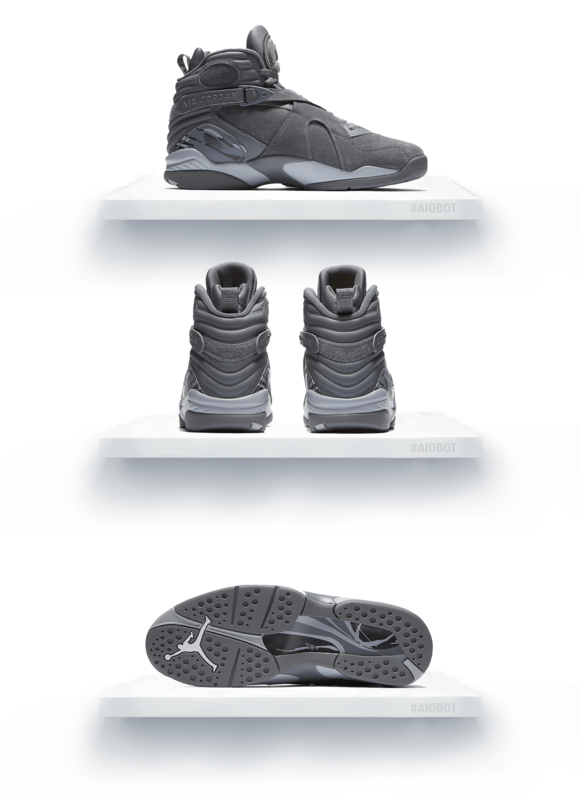 The Air Jordan 8 Retro “Cool Grey” will be released on August 26th and will retail at $190 USD. What do you think of the 1993 tribute?